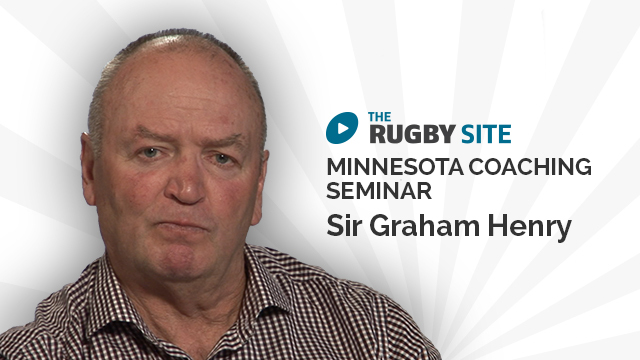 Graham explores your role as a coach and what you are trying to achieve. Part 1 of a 5 part series. Using set ups and not patterns is good. question when do you call the option being used off the set up to create strike 1. Very thought provoking, Just talking about a coaches role as a life long learner, is an exciting and important perspective. Fantastic series of videos to take a lot out of. Really useful for reviewing myself as a coach, and how I bring the best out of my players. Fantastic insight into the minds of two of the Worlds top coaches. It is not rocket science, again so well explained by Wayne. 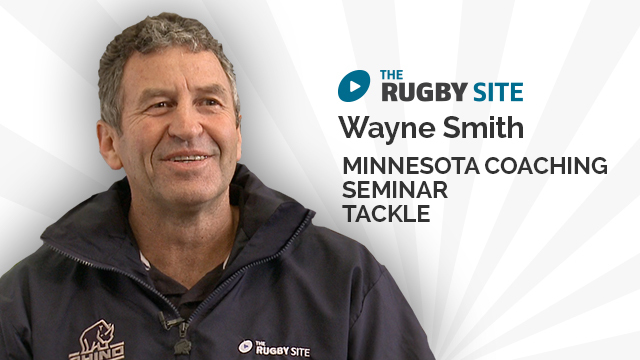 How good is Wayne Smith? My bloody hero! Wayne Smith’s analysis is excellent. Definitely gave me some things to think about. 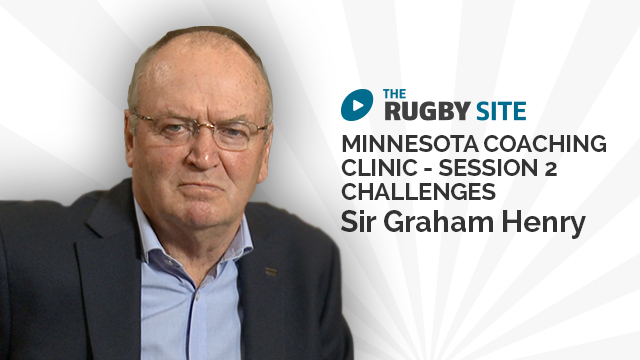 Outstanding insight in to role of the coach from Sir Graham, looking forward to the rest of this series. Superb.